Jet Label complies with all CFIA/Health Canada regulations. Why is it important to comply with these regulations? Since 1999, Jet Label has approval in good standing to print labels and packaging material for Canadian Food Inspection Agency (CFIA) approved facilities. The CFIA is an agency of the Government of Canada that safeguards the Canadian food supply and the plants and animals that contribute to it. It helps to create a sustainable plant and animal resource base, it protects the people of Canada from food safety risks and it protects consumers by advocating for science-based regulation. Not only does the CFIA work hard to ensure that Canadian food products are safe and high quality, they also enforce Canada’s packaging and labelling laws. 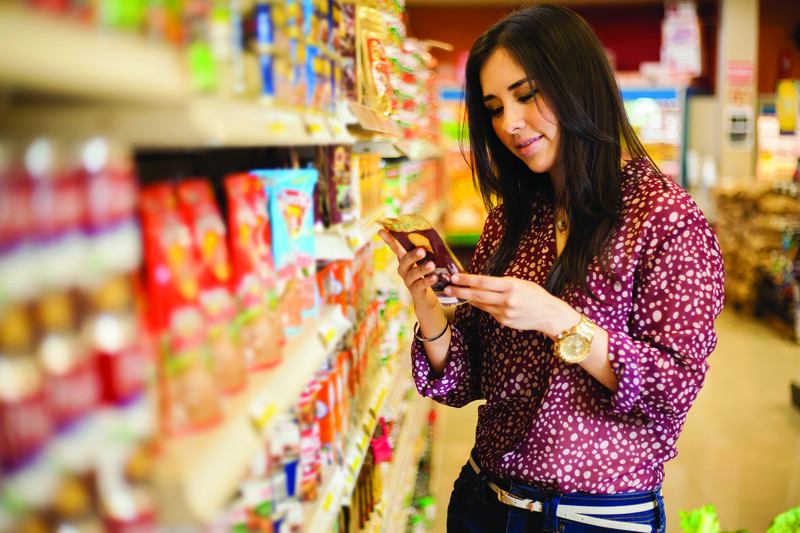 By ensuring the accuracy of the information on a food label, they help consumers to make healthy choices. 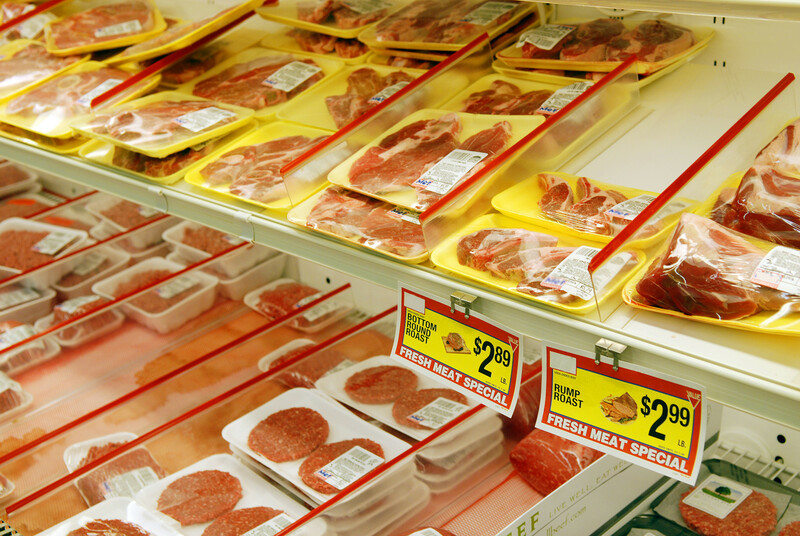 What does Jet Label do to uphold our CFIA approval? Jet Label complies with all CFIA/Health Canada regulations and our plant is inspected on a yearly basis. All products that we produce for direct food contact are approved individually for each specific application. This CFIA documentation is retained with the production documents and COA from each order. To learn more about Health Canada and the CFIA, go to Health Canada’s web site at http://www.hc-sc.gc.ca/fn-an/index-eng.php. Want more information about Jet Label’s compliance with Health Canada regulations, or to learn more about our products and services? Call us toll-free at 1 866 440 5135.